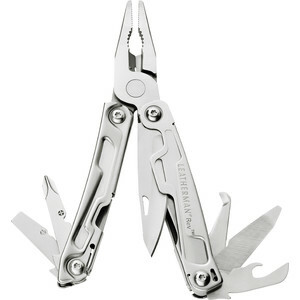 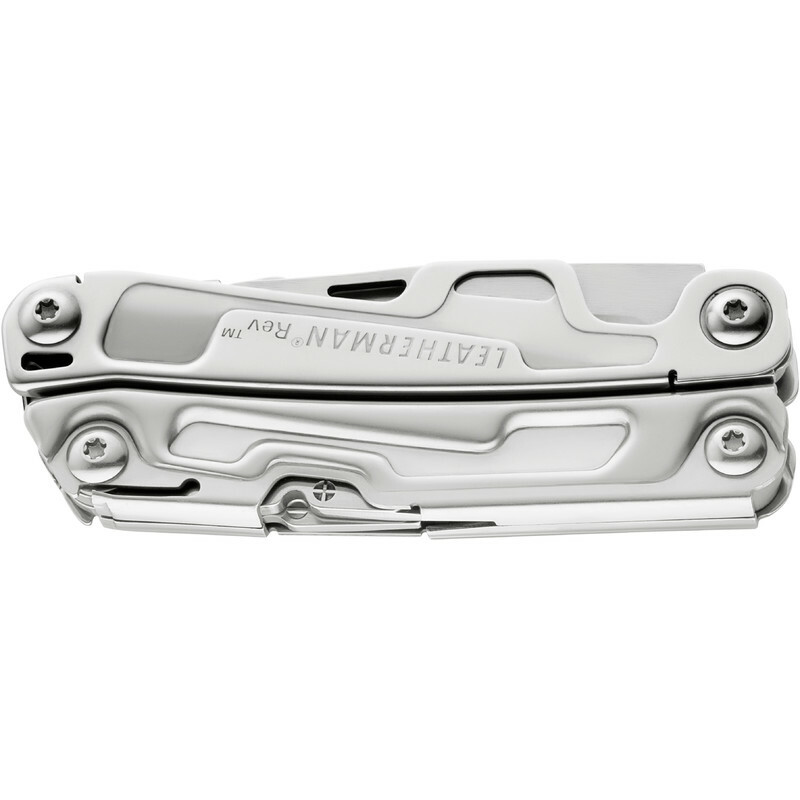 Introducing the Leatherman Rev. This all-new multi-tool allows you to grab a toolbox full of functionality and keep it at your fingertips, no matter where you might be: under the hood, at the campground, finishing honey-do projects around the house or cracking open a cold one at the tailgate. 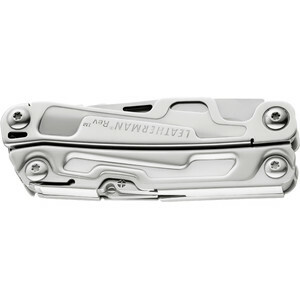 The Rev features 13 soon-to-be-indispensable tools, an outside accessible 420HC blade and a replaceable pocket clip for easy carry, and as always is backed by the Leatherman 25-year warranty.